My performances at the selection races last weekend were good enough to get selected for the World Cup races in Finland next week. 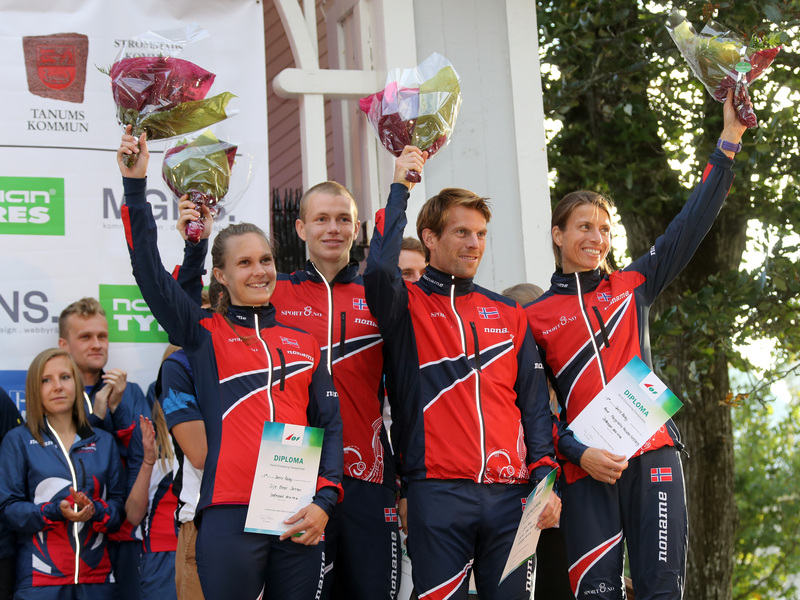 I will be running the sprint relay on Wednesday, for Norway team 2. 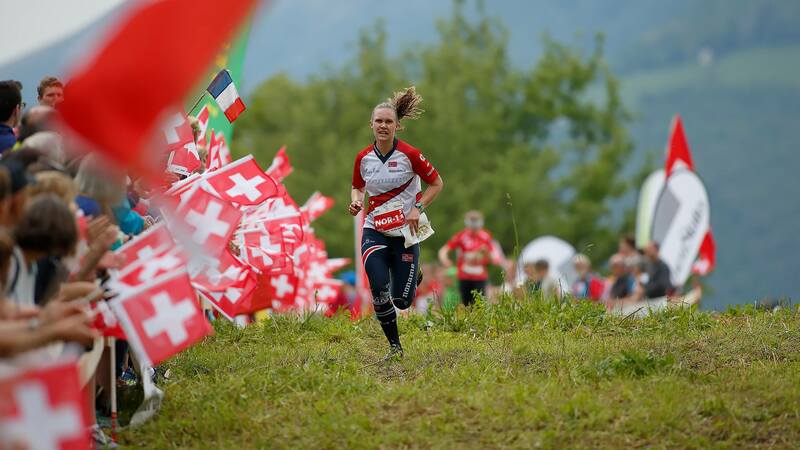 After the sprint relay the World Cup continues with a mini-tour. Thursday there will be sprint qualification and sprint final in Lohja. 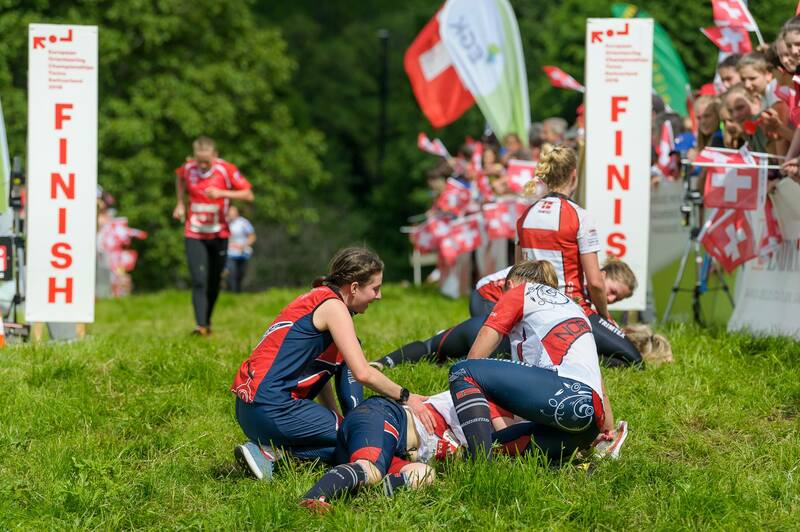 Saturday we will run a middle distance, and Sunday the tour ends with a chasing start based on the results of the sprint and the middle distance. 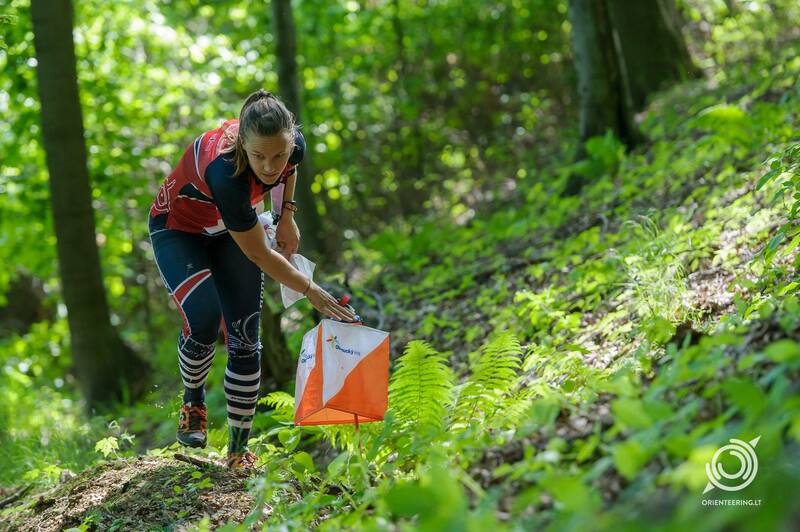 This weekend was the first important weekend of this season, with selection races for the World Championships (WOC) in Estonia. 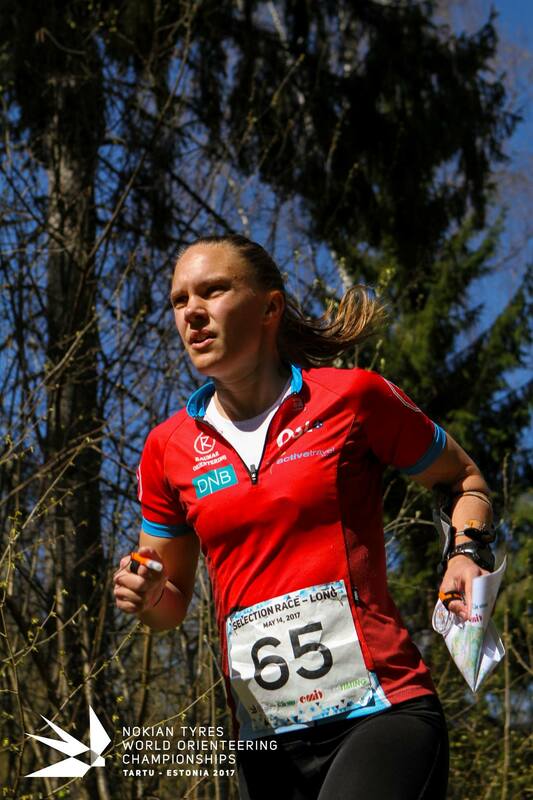 I went to Estonia on Tuesday, and spent the week and weekend together with the runners from Nydalens SK and Løten. The selection races were open compititions which many other nations also used as selection races, so the starting field was tough. In the sprint Friday, I ran very well most of the race, but made a 1' (!) mistake in the middle, and therefore I ended as 4th norwegian, and 37th in total. In the middle distance I started out well, and I was in the fight untill I searched a hidden control in a V-depression for 1'. Again I ended as 4th norwegian, and 9th in total. In the long distance, I ran well most of the way, but made some smaller mistakes several places, and lost quite some time on the long routechoice legs towards the end. Ended the race as 3rd norwegian, and 6th in total. 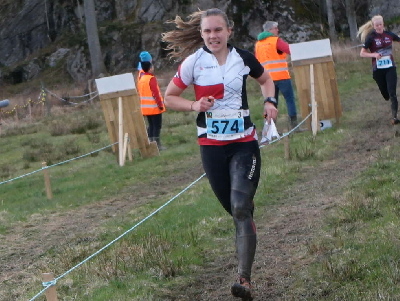 This weekend I ran Tiomila, in Partille in Göteborg, for Sävedalens AIK team 1, together with Jenny Bengtsson (1st), Maria Magnusson (2nd), Camilla Engstrand (4th) and Anastasia Denisova (5th). Jenny and Maria ran well in the first two legs, and I started out as 22nd team, 4:20min behind the lead. Sadly, I got troubles with stomach pain, and the whole race became a struggle. Technically I was able to keep it together, but I lost time continuously through the race, and I knew very well that I was not able to deliver a good race for my team, as I wanted to do. I lost 10min to the lead, and we were out of the fight for the top positions. I changed over to Camilla in 37th position, and she and Anastasia ran well, climbing us up to a 25th position in the end.